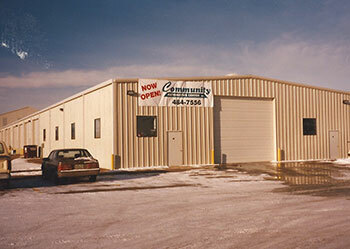 Community Auto's vision is to provide friendly car repair experiences. It's more than just car repair, it's about truly caring and helping people. No high-pressure sales, gimmicks or games. Just honest and transparent expertise. Before he could drive, Eric was fixing anything that had a motor. Whatever the year, make or model, if it had nuts and bolts, it was an interesting project to Eric. 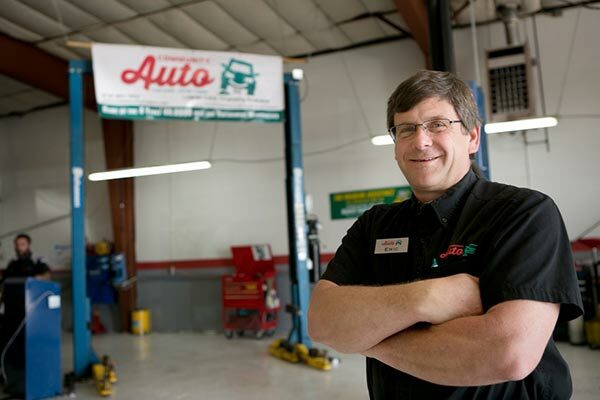 After graduating from Colorado State University with a business degree in 1986 and working at various dealerships, Eric transformed his lifelong passion for fixing cars into Community Auto in 1995. 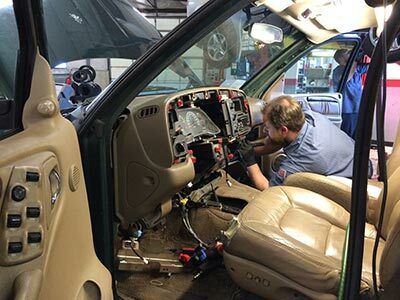 Eric is dedicated to creating an enjoyable atmosphere at Community Auto, and the success of the company is found in his ability to always put people's best interests first, whether it be his employees or customers. After hours, Eric likes to bring wrecked cars back to life, including his most recent, Project Viper. He and his wife, Tanya, have raised six children: Stacia, Katie, Trenton, Chris, Emily and Matt. 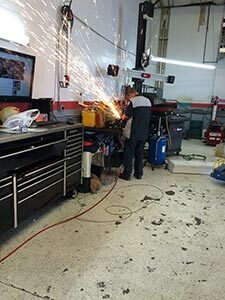 This is where the magic happens - transforming a vehicle back to life. It requires countless training hours and tools. It requires dedication and commitment to get the job done right. It's not a simple task, but rather hours of intensive work, both with their hands and their minds. Some days are physically and mentally exhausting. But in the end, the reward is seeing the problem fixed and that client smile. Their appreciation makes it all worth while. Thank you to our crew that makes this happen. 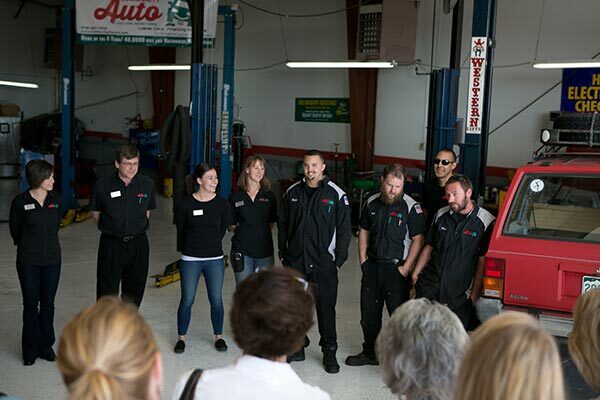 You are the ones that keep our cars reliable and safe on the road. ASE Master National Institute for Automotive Service Excellence. 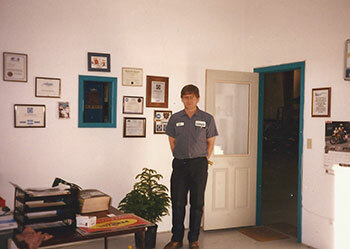 Technical certifications for technicians and service advisors. 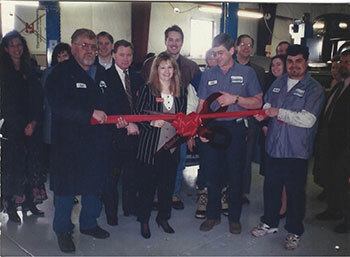 AMi Service Repair Accredited Automotive Manager (AAM) Automotive Management Institute. Management and leadership education and designations. Vehicle Diagnostic, Repair and Maintenance Classes. 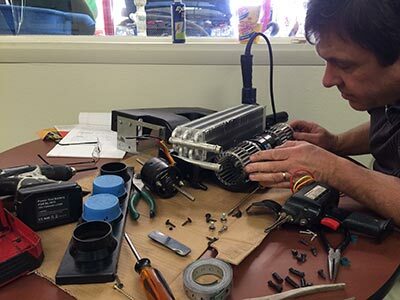 Quarterly classes specializing in drive-ability troubleshooting, electrical, air conditioning and heater, new vehicle technologies, diesel, emissions, steering and suspension, brakes, and more. Provided by top notch industry trainers. Degrees from Lincoln College of Technology, Universal Technical Institute, Aims and Front Range Community College specializing in vehicle repair and technologies.